In 2015 Public Health England (PHE) published an expert review assessing whether vaping is an effective stop smoking aid, and the relative health risks posed by e-cigarettes opposed to cigarettes. The review was vital for helping educate the general public about the benefits of e-cigarettes as an alternative to traditional combustible tobacco, and the finding that e-cigarettes are ‘at least 95% safer than smoking’ has been a massive reassurance to vapers everywhere; PHE have now published an updated review of this report! In line with the government’s Tobacco Control Plan for England, PHE will be undertaking and publishing annual update reports to their 2015 Evidence Review on E-Cigarettes incorporating new evidence, data and research pertaining to the use of e-cigarettes and other nicotine replacement therapies (NRTs). These annual reviews will continue until 2022 when the current parliament will end, at which point the situation will be reassessed. These yearly reports are instrumental for keeping both the government and the public aware of the most accurate and up to date research and data. Does Current Research Support the Use of E-Cigarettes as an Effective NRT? The PHE report strongly supports vaping as an effective tool to help users successfully quit smoking. 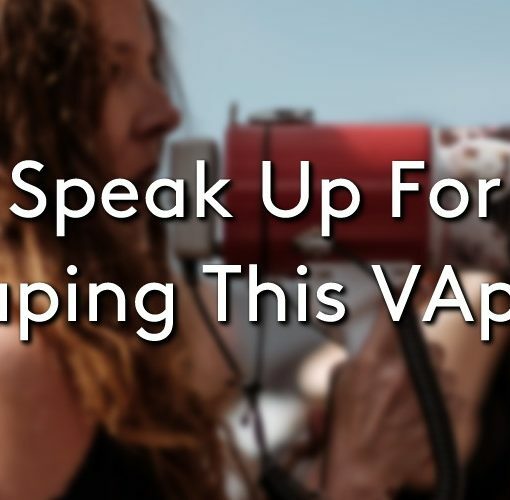 Not only is vaping far safer, but it has also been found that those who use e-cigarettes as a stop smoking aid have an extremely high success rate, especially when used in conjunction with support from services like stop smoking clinics. 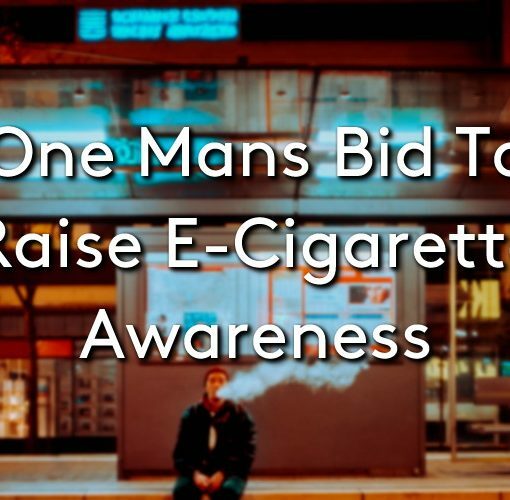 Over the last year e-cigarette use has contributed towards improved success rates and also an accelerated drop in smoking rates across the UK. The main concerns raised in the review are the same as those that have been identified time and time again when discussing vaping. 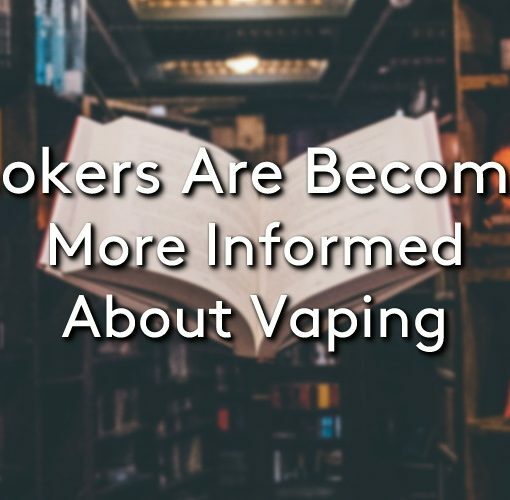 There is still an alarming amount of misconceptions associated with both the use of electronic cigarettes, and the effects of nicotine upon the body. This PHE report found that thousands of current smokers are still working on the false assumption that vaping is just as harmful as smoking, with approximately 40% of smokers having never even tried an e-cigarette. One of the things that is fuelling these worries, is the widely held misconception that nicotine is one of the most dangerous aspects of a cigarette. A primary concern that has been expressed by the public is that e-cigarettes will lead to more young people taking up smoking. This is addressed in the report and encouraging data trends have shown that regular e-cigarette use by young people who have never smoked is currently at less than 1%, and the number of young people taking up smoking continues to decline agreeably. It is expressed that there is a need to continue to closely monitor these trends, however data indicates that e-cigarettes are not acting as a gateway to regular smoking amongst the UK youth. For support in giving up smoking, reach out to your local stop smoking services or visit your GP to receive advice and help in finding the most appropriate NRT for you. 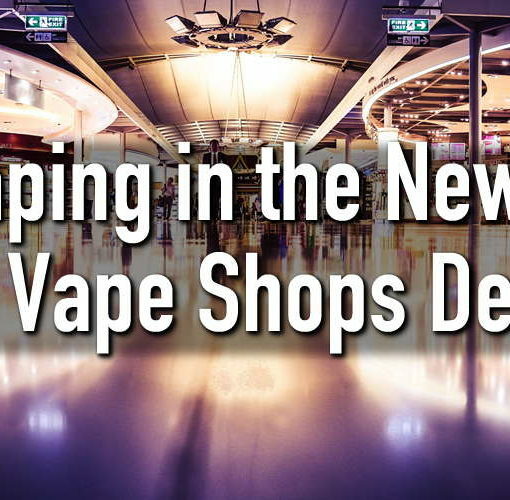 Vaping in the News: Are Vape Shops Dead?